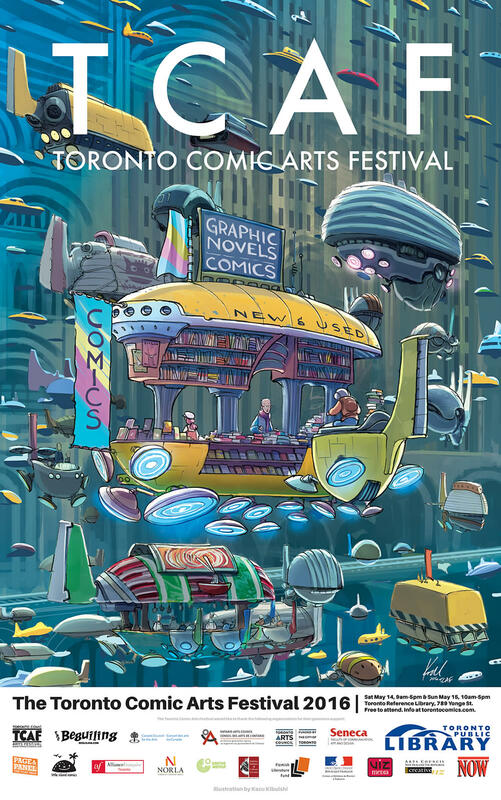 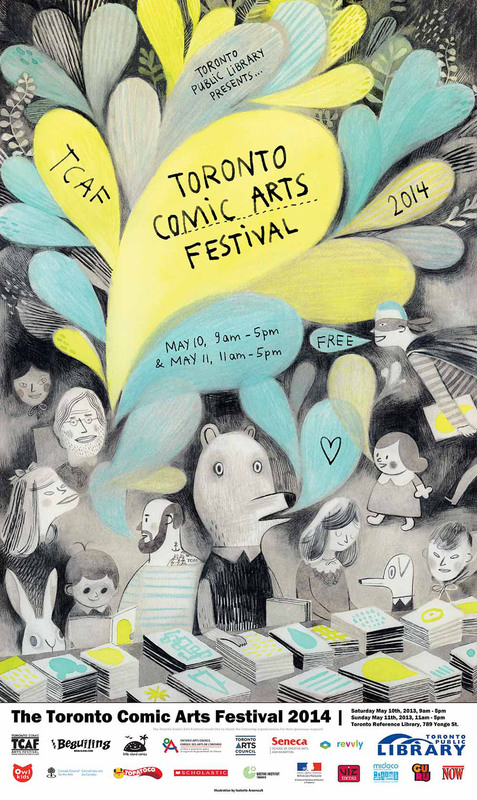 The 2016 Toronto Comic Arts Festival poster, by Kazu Kibuishi. 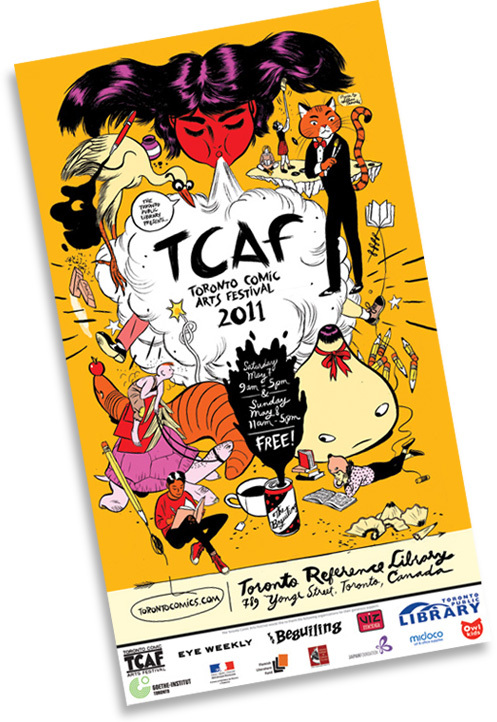 Printed on an uncoated, bright white stock to make the poster come alive. 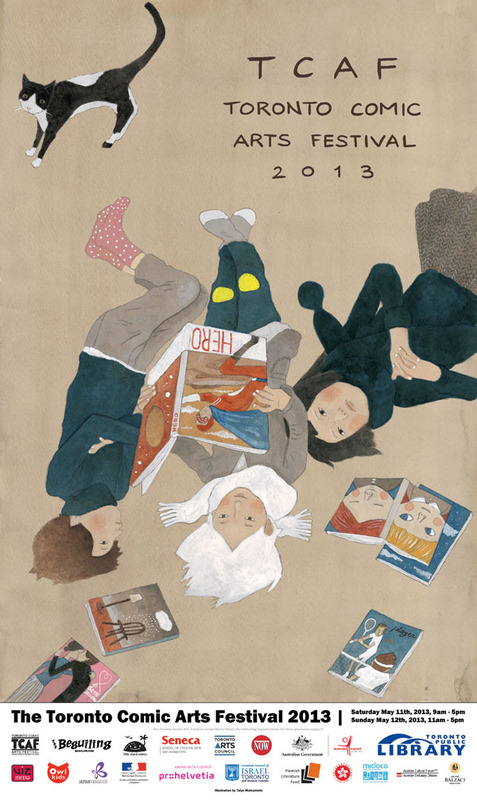 Matches size, dimensions, and paper stock of 2013, 2014, and 2015 posters.